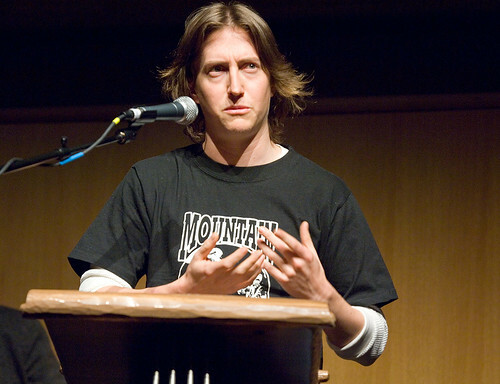 David Gordon Green– home state director of some of my favorite movies like George Washington and All The Real Girls. His new flick Snow Angels got a lot of buzz at Sundance last year and got picked up by Warner Independent Pictures. Hell yeah. His next project is the new stoner comedy from Seth Rogan called Pineapple Express. Look for more updates on this cat soon.